Weight loss and fat burning supplements got into the limelight when humans turned super-conscious about their body and weight. Because of this reason, there are a plethora of supplements, shakes, and diet planners who have come to the forefront, promising products that would change your life with unbelievable fat loss. But the ironic part is that when you finally get one of these weight loss supplements or shakes, you realize that it’s more than just the shake that you would need to achieve your desired body weight. So remember, diet changes and workouts are going to be part of your new weight loss regime. In this post, I will be reviewing Idealshape and Shakeology; two of the most renowned weight loss shakes. Before I proceed any further, I would like to add that these shakes help you control weight through appetite control. The inclusion of vitamins, fibers, and minerals make you feel that your stomach is full so you end up munching and chomping fewer snacks and foods. Shakeology is a product from BeachBody, LLC and is sold directly through their website and BeachBody trainers and coaches. BeachBody recommends you to replace one of your meals with their shake, following a structured meal plan and some exercise. IdealShape products are manufactured by IdealShape and sold online. IdealShape focuses on a meal plan that includes their shakes, bars and only a single meal. They recommend you to substitute your breakfast and lunch with their shakes and supplementing your hunger pangs with their bars and eating a healthy supper in the evening. How does appetite control work? As aforementioned, both of these shakes induce weight loss by helping you consume lesser calories. However, IdealShape includes a special extract of proteinase called Slendesta (found under the skin of a potato). Slendesta releases cholecystokinin (CCK) that tells the brain that your stomach is full. Also, I would like to add that the different flavors of these shakes are going to have a different impact on your body. Different flavors of these shakes could make a lot of difference, not just with the taste, but with the amount of hunger control that you may get, and this is due to a difference in the ingredients that these shakes are packed with. 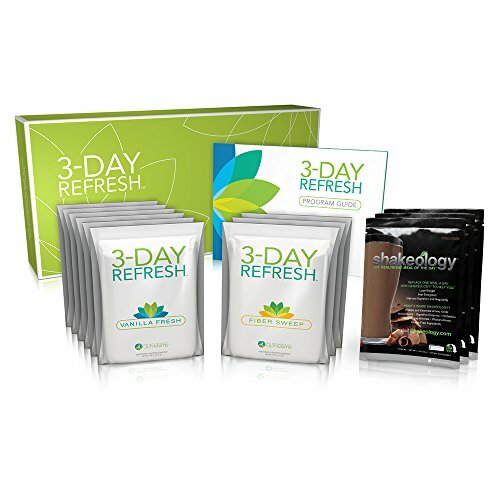 Shakeology includes different minerals, proteins, vitamins and fiber that could help curb and even block hunger. Some of the flavors on these shakes are much better at controlling hunger over the others. For instance, the strawberry flavored shake curbed my hunger only for an hour while the Greenberry and Chocolate flavors curbed hunger for around 3-4 hours because of the whey protein isolate being used in the ingredients. Winner: When it’s about appetite control, IdealShape definitely takes the win. If it’s called a shake, it needs to be delicious and fluffy like one. However, most of these weight loss shakes don’t even count as smoothies because of their texture. IdealShape includes a recipe booklet that you can use to mix different fruits and fluids together. It’s available in seven different flavors: Vanilla, chocolate, orange cream, chocolate cream pie, mocha and cookies ‘n cream. Shakeology is a very big plus if you get tired of the same taste too quickly. IdealShape tastes pretty well even without adding any additional ingredients. However, you can use almond milk to make your shake feel more than just tolerable. Usually, I don’t have time to experiment with these shakes but when I do, I do it by adding soy milk or almond milk to my shake. Shakeology comes in six different flavors: Strawberry, vanilla, Greenberry, chocolate, café latte and chocolate vegan. Shakeology has a serious downside when it comes to taste. The flavors that I tried didn’t taste as good as IdealShape’s. Though I could taste the minerals, vitamins and other superfoods included in Shakeology’s shake. Winner: IdealShape is definitely a winner due to its superior taste. No matter how much emphasis is placed on the taste and texture, it eventually gets down to the nutritional value. If you are replacing two meals of your day with shakes, you still need a calorie intake that won’t leave you low on energy. IdealShape only contains 100 calories per serving that come from 10g of carbohydrates, 1g of sugar, 5g of fibers, 3.5g of fat, and 11g of protein covers around 30-90% of your daily requirement of vitamins and minerals; so it’s a great shake when it comes to aiding weight loss. Low-calorie serving also gives you room to add milk or fruits to your shake without feeling guilty. This is the part where Shakeology takes an unprecedented lead and may even force you to prefer efficacy over taste. Every flavor of Shakeology varies in its composition so make sure you are reading the nutrition label carefully before buying one. For comparison, every single serving of Shakeology shakes includes 130 calories that come from 15g of carbohydrates, 16g of protein, 3g of fiber, 1g of fat, 5mg of cholesterol, and 7g of sugar. 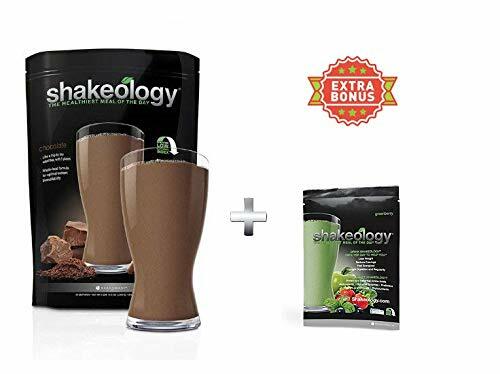 Superfoods like wheat grass, acerola cherry, acai, ashwagandha, rose hips, chia seeds, yacon and grapeseed are also included in the Shakeology’s shakes. 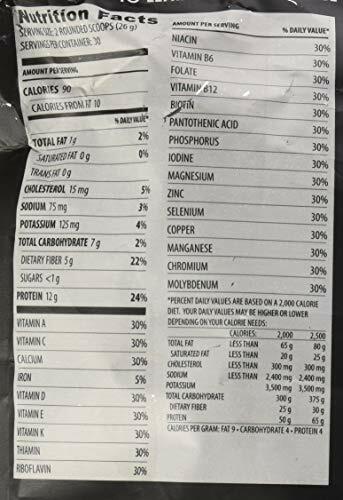 Note that some flavors of Shakeology contain as much as 160 calories, but they are still not much, which is a great sign. IdealShape undoubtedly offers the best prices for their shakes. In fact, their whole package that includes 60 shake servings, 28 bars, a shaker and a meal planner costs only $119.99. At this price, you are spending only $2 on a single meal which is considerably less than what you may spend on a breakfast sandwich. Shakeology is expensive. A 30-serving bag is going to cost you $129.99. Each serving of Shakeology will replace your single meal at a price of $4.33. However, you can also try their single-servings packets that cost $6.66/pack. I would leave the decision totally up to you. However, IdealShape sounds like a better deal. They both aren’t very expensive, so you can give both of them a try. 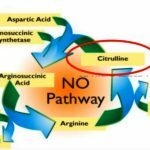 L-Citrulline vs Citrulline Malate Whats The Difference ?